Recent prep results and What´s in the queue ? There are a couple of reasons, none bad, which have kept me from posting. so you´ll have to wait for a new full article until about 3-4 weeks time. 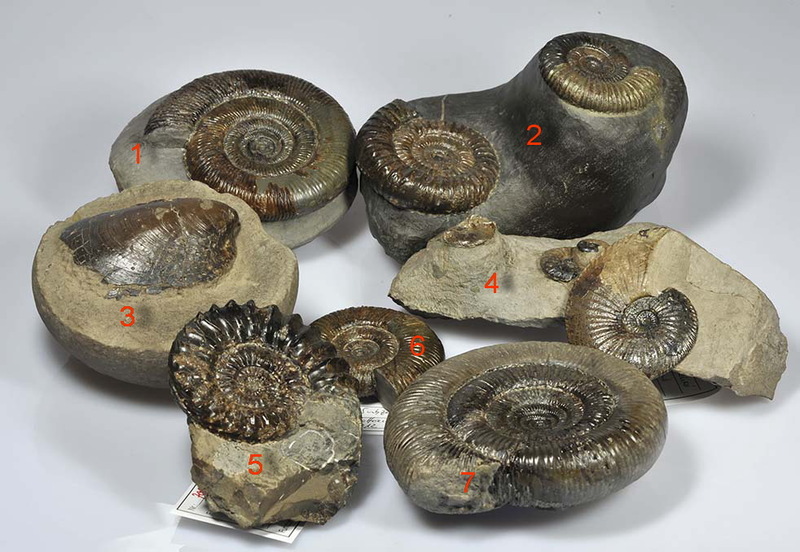 In the “unfinished posts” queue is the first part of the Dactylioceras article, dealing with the lower toarcian Dactylioceras species. I found that most of them needed some form of re-prep to comply to the same standard I´ve been trying to adhere to for the book. The inner whorls needed some more attention with the fine air pen and the air abrader – it had been found in 2002 and basically went straight to the drawer at that time. literature about pathologies was somewhat thinly spread across a wide range of publications, most of the time with few pictures (so important for the amateur collector !). spectacular (pictures galore !) and will surely set the scientific standard on this topic for years to come (unfortunately it is currently only available in german).